A Whole Day especially for Kids Activity Providers. All Food and Drink Included in the Ticket Purchase. A massive Award Ceremony with 12 exclusive Trophies to give out. (Nominations open 1st of October). The Cash Grabber Game with a massive prize to be won! Raffle with lots of amazing prizes to be won. Only 200 tickets available. 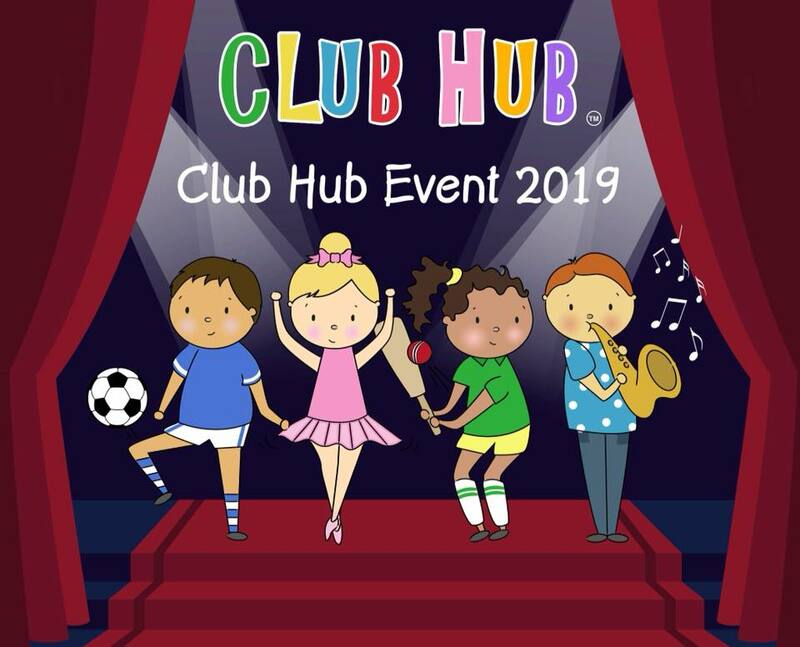 With 6,000 providers registered with Club Hub we are sure tickets will sell very fast! 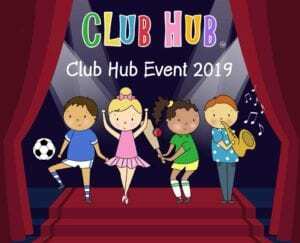 Would you like to Win one of ‘Club Hub’s’ Special Awards? There are 12 awards available to be nominated for listed on our website with their sponsors. Nominations Open 1st of October 2018 and Close 1st of March 2019. Early Bird Tickets go on sale 1st of November.